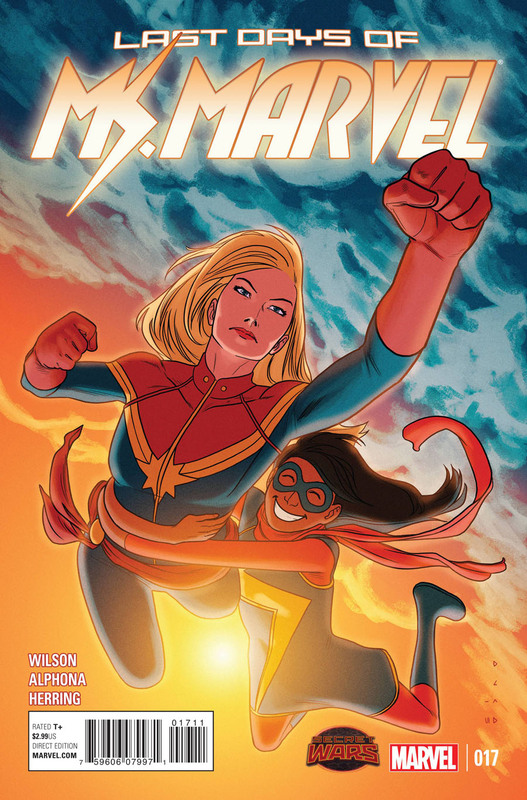 Mark H: Ms Marvel #17. That last panel of Kamala and Carol meeting in #16 got me shook. I gotta see what's next. 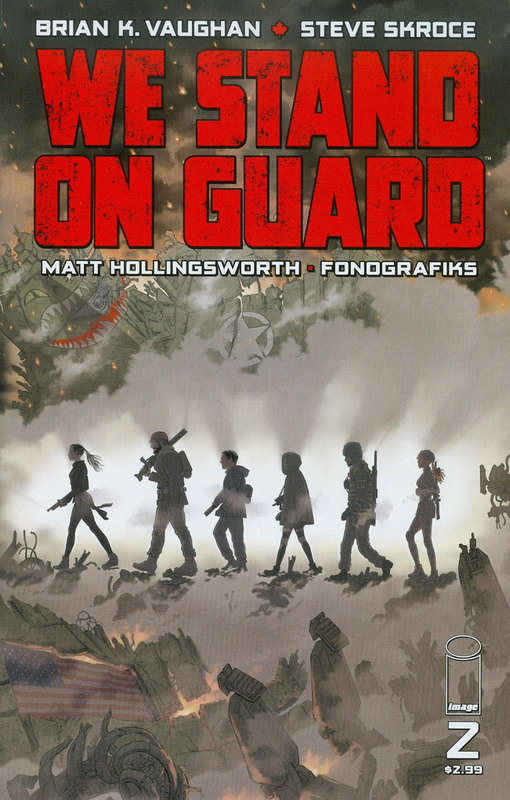 Khoi P: We Stand On Guard #2 for the read. Very curious to see what the Starfire #1 2nd print variant & We are Robin #1 2nd print variant look like. Mark H: We Stand on Guard #2. Love the whole monologue of how Superman is Canadian. Little things like that let me know this is gonna be a great mini to read. Renew Your Vows Comicexposure variant…. Grab them all! 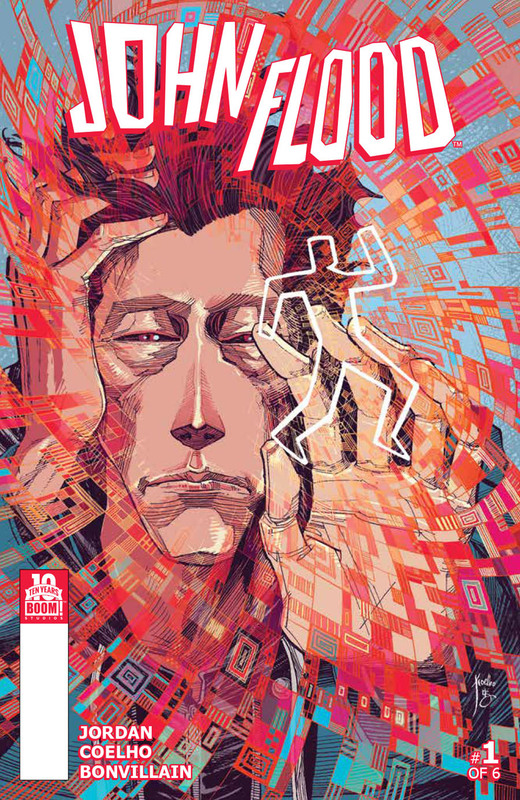 Marc T: John Flood #1. Already sold out and seems to be a crime investigation comic book with a bit of governmental conspiracy. 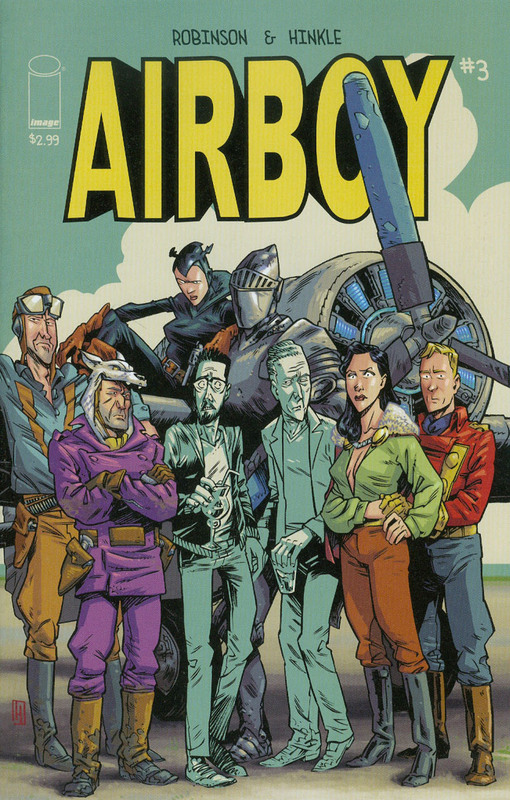 Could be a classic but efficient pitch for a good comic book or tv show. Joe M: This week is kind of a dud spec wise. 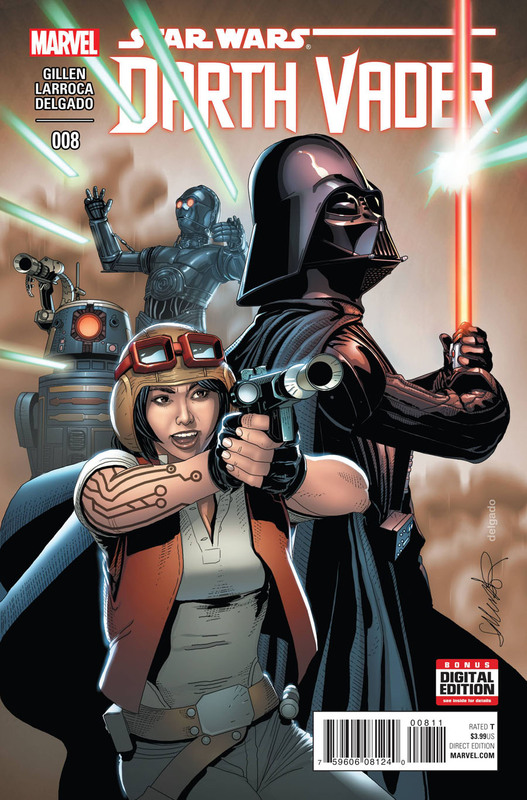 Darth Vader #8 is probably the best spec. Bloodshot Reborn #5 1:10 incentive has the coolest cover. Ms. Marvel #17 and We Stand Guard #2 are probably the best reads. Muirwood Lost Abbey #1 is the book I end up buying just because it’s a slow week and what the hell. December 23, 2015 Holidays in hell!